The most epic cold brew coffee ever captured in a can. It’s coffee as coffee should be — Slow brewed for 24 hours from 100% super premium Arabica beans (the bigger, badder bean), Kill Cliff’s killer cold brew is Fair Trade Certified™ so your conscience can feel good with each sip. 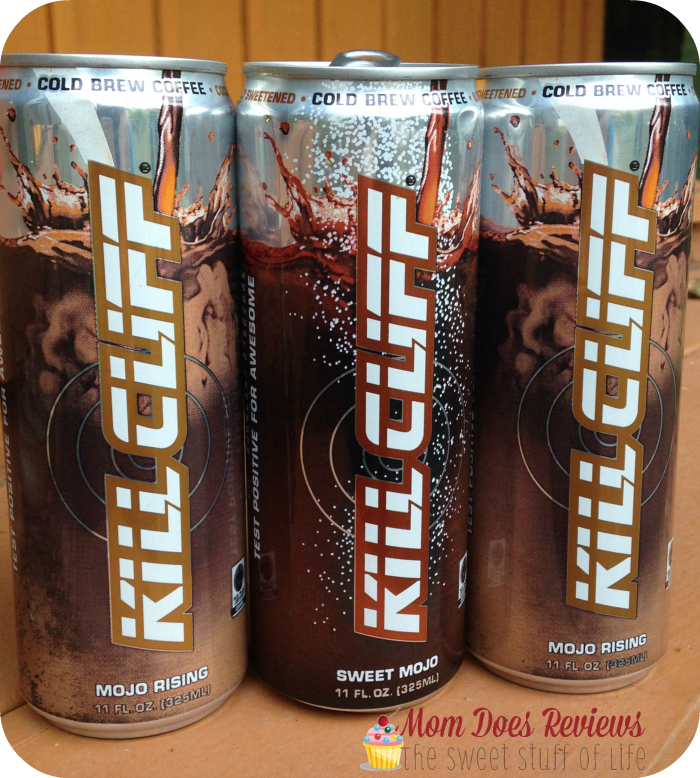 Kill Cliff, Inc was founded by a former Navy SEAL who grew tired of using motrin and caffeine-laden drinks to refuel his body after his daily workouts. He was convinced that energy drinks and sports drinks were all missing key components to actually aid in recovery. His idea was to reinvent sports nutrition by developing a true recovery drink made with premium functional ingredients in a specialized formulation that is both healthier and tastier. So he collaborated with top athletes and the best people in the beverage industry to formulate Kill Cliff. What does Cold Brew Coffee Taste like? It’s amazingly smooth- that’s how Kill Cliff’s Cold Brew Coffee Tastes! 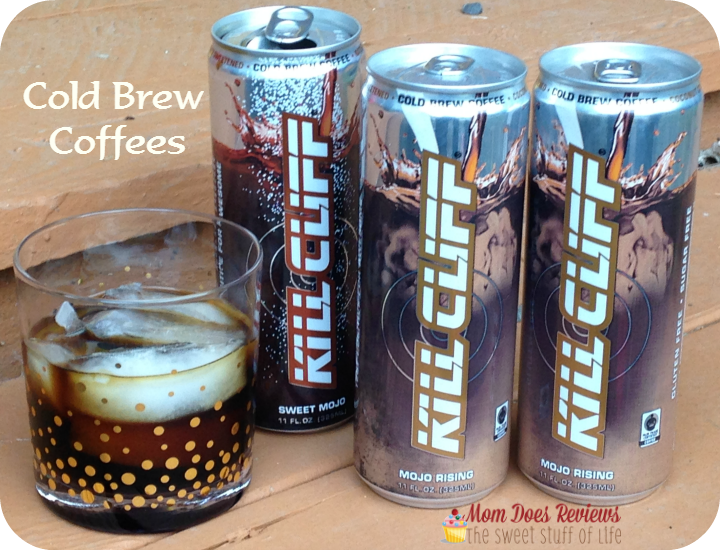 I was so excited to try Kill Cliff Cold Brew Coffee and it was worth the wait! Kill Cliff’s coffee has all the things I LOVE about Coffee and nothing I don’t! My husband agrees and I think he may be the one that tells all his friends before I get a chance to! I love that it’s made with organic Arabica Beans. We put so many chemicals in our body, it’s good to know that we can drink organic coffee from Kill Cliff. 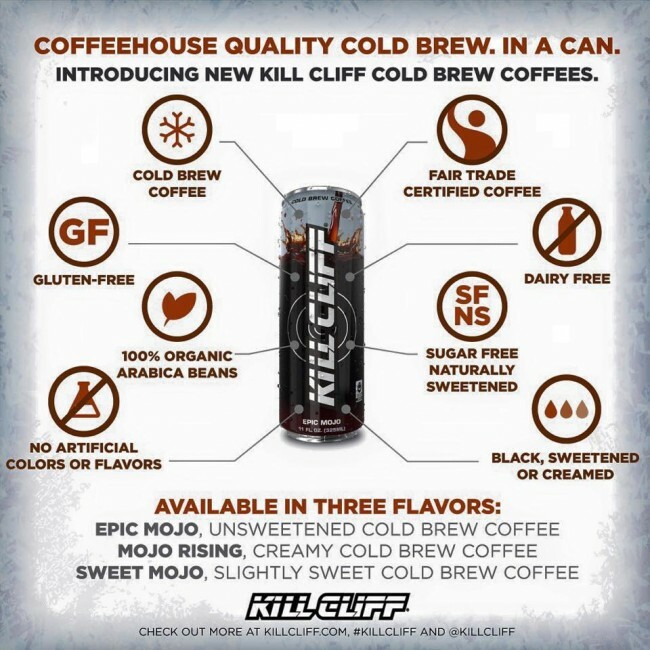 Kill Cliff Cold Brew Coffee comes in 3 flavors– This is the drink coffee lovers give to coffee haters to full on convert them to the rich, dark side! We tried Sweet Mojo and Mojo Rising. My hubby loves Sweet Mojo- he loves the sweetness that doesn’t leave that artificial sweetener aftertaste. It is the smoothest coffee drink he has ever had! He says it’s perfect just the way it is! I like Sweet Mojo but I had to add cream to mine. Mojo Rising is the perfect blend of sweetness and cream for my taste. Again, it’s so smooth and never leaves a funny sweetener aftertaste. It doesn’t have any artifical colors or flavors. And it’s even Gluten Free! 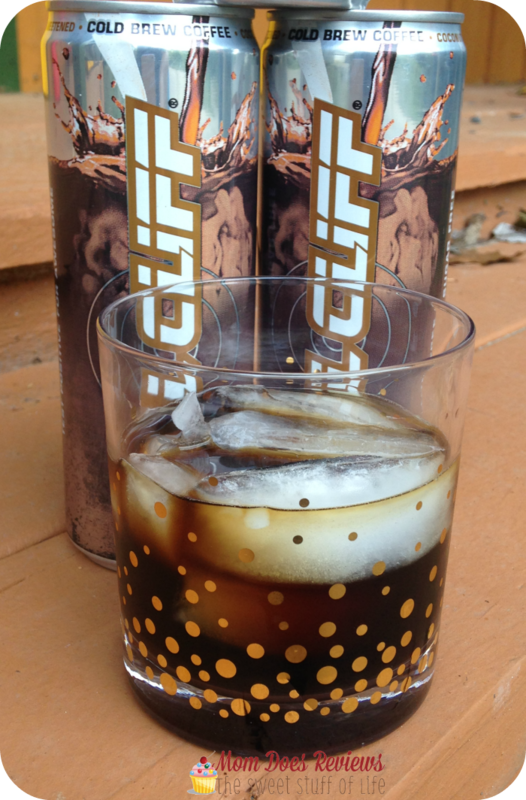 If you’re looking for a great cold coffee drink- be sure to try Kill Cliff! You won’t be disappointed. It’s the perfect afternoon pick-me-up! I have been drinking it when I get home from work and it makes me feel energized without feeling jittery. Kill Cliff has given us a 15% Off Coupon Code!! Use MOMDOES15 at checkout! Did you know you can get a Kill Cliff monthly subscription? When you get a subscription, it comes out to a 10% discount at $60.30 per month. You can find the info on each individual product page below the BUY NOW button. Be sure to enter the giveaway for a WHOLE CASE of Kill Cliff HERE!! Hurry, it ends 10/2/15!